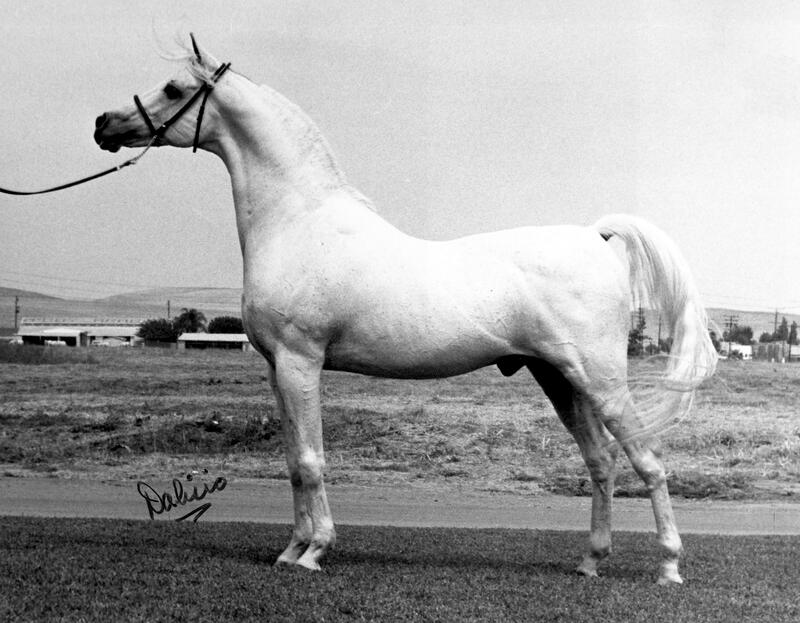 Established in 1969 by a small group of North American breeders, The Pyramid Society is an international breeders' organization dedicated to the preservation, perpetuation, and promotion of the Straight Egyptian Arabian horse as the premiere source of classic Arabian type in the world. Is My Horse Straight Egyptian? 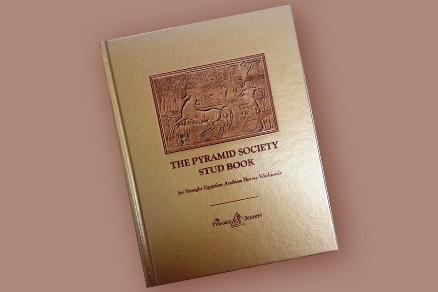 The Pyramid Society is an international breeders' organization dedicated to the preservation, perpetuation, and promotion of the Straight Egyptian Arabian horse as the premiere source of classic Arabian type in the world. Leadership in The Pyramid Society consists of an Executive Director, regular Staff, a Board of Directors, a Board of Trustees, and a set of standing Committees - all charged with pursuing excellence on behalf of the members of The Pyramid Society. 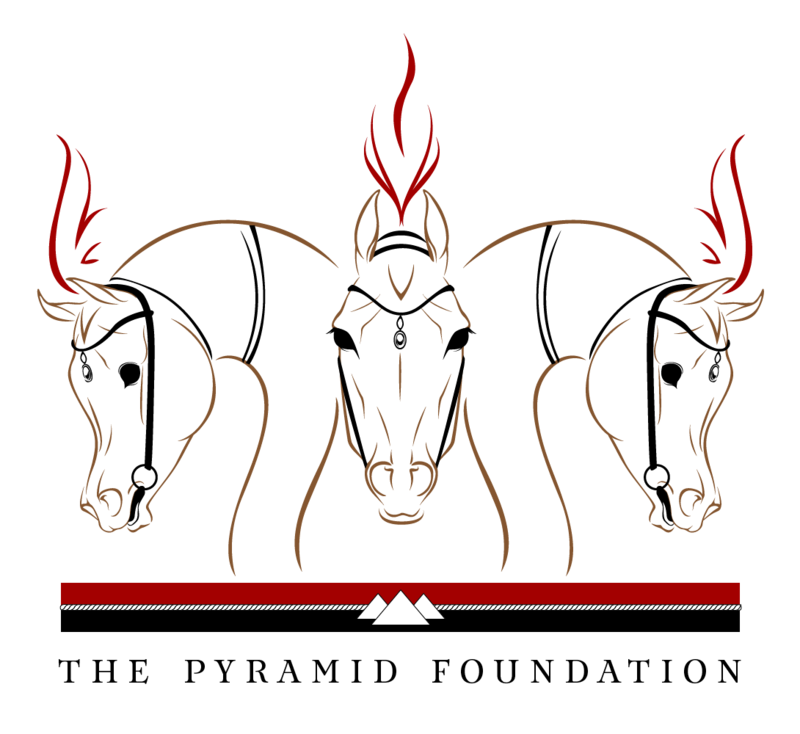 The mission of The Pyramid Foundation, Inc. is to enhance public recognition and appreciation of the Arabian horse with an emphasis on the Egyptian Arabian horse through educational activities and publications, historical tours, and art featuring the Egyptian Arabian, as well as other charitable activities under the guidelines of a 501(c)(3) nonprofit foundation. This is an Arabian horse. But is it a Straight Egyptian? Get the latest Society, Member, and Egyptian Arabian horse news delivered right to your inbox. Subscribe to The Chariot, The Pyramid Society's monthly e-newsletter!